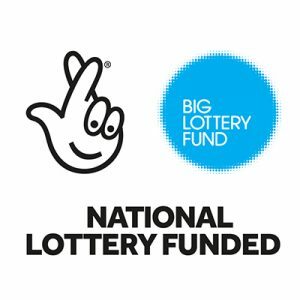 Have you thought about buying a ticket for the Essex Lottery? 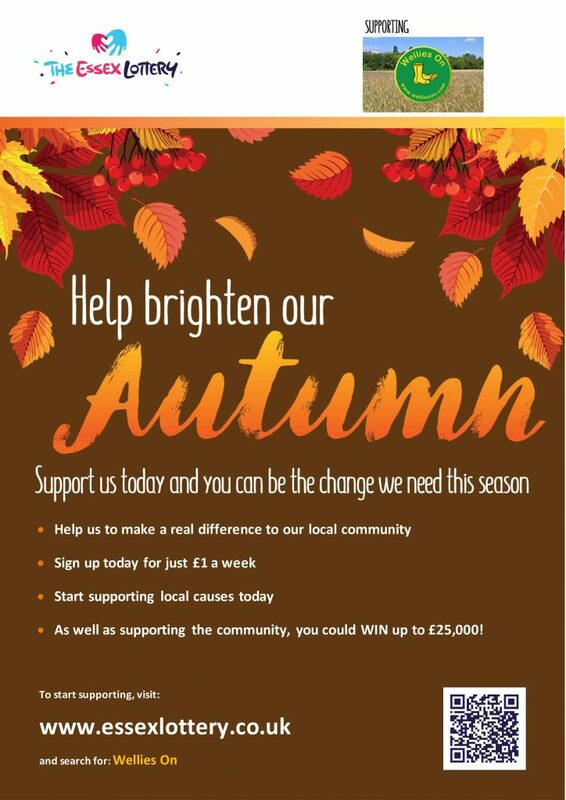 Help us to make a real difference to our local community. Sign up today for just £1 a week! As well as supporting the community, you could WIN up to £25,000! Just click on the image to go the Essex Lottery website.